This is the first basketball pre-season Coach Ken George has had available in 25 years. The previous 24 he was preparing the Forest Hills Central varsity boys team for the season. 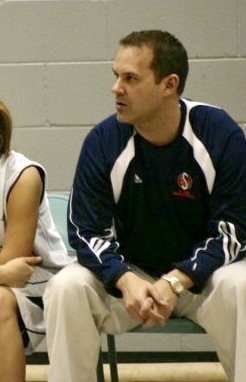 During that same time period was when Coach Jason Martin launched the Grand Rapids Storm AAU Basketball Organization. 50 combined years later, and thousands of athletes influenced – they will be teaming up with us at PowerStrength to provide focused Basketball Skills Instruction to boys and girls in 8-12thgrade. Both Martin and George have worked together over the years, coaching through Storm and countless camps and clinics. George founded Ken George Basketball which hosts the West Michigan Guard Academy and HoopSmart camps every year. While every coach has their own unique style and experiences – attributes found in successful players such as discipline, toughness, leadership, and high-basketball I.Q. are commonplace between Martin and George. The attention to detail and energy each bring to the court, align with the same principles and values we aim to instill into our PowerStrength athletes as well. Put it all together and it produces a transferable basketball result with the added benefit of coach-approved intangibles. The track-record between all parties is rather special when you stop to reflect. I was a Storm athlete myself back in 6thgrade about 5 years after its creation. 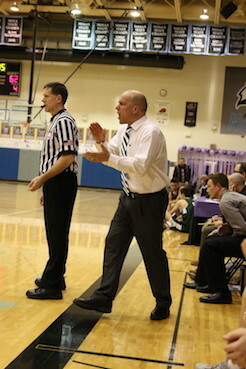 I played against coach George throughout high school in heated rivalry games between FHN-FHC. Cam White, our GM here at PSTS, is a former Ranger and player for Coach George. These connections led PowerStrength to get involved with Storm and Coach George’s camps through the years. Now, combined with proper timing, this connection has provided a platform for an incredible opportunity for serious West Michigan basketball athletes. This mixture of knowledge Martin and George can provide on the court is second-to-none. The on-court instruction is only magnified by the impact of the voice doing the coaching. Whether it be improving skills for the high school level, the AAU/Travel world, earning more playing time, or diving into the recruiting process – Martin and George have experienced it all as athletes, coaches, directors, and also as parents to their own son’s experiences. All this mixed under a PowerStrength roof creates a fun and exciting opportunity for West Michigan athletes! All the details about this Exclusive Skills Training program can be found at this registration link –> https://powerstrengthts.lpages.co/exclusivebasketballskills/. Due to the focused nature of these sessions, spots will be limited! Click the link to reserve your spot through the September and October pre-season months. This program begins on September 4th and runs until November 4th. We look forward to getting to work! 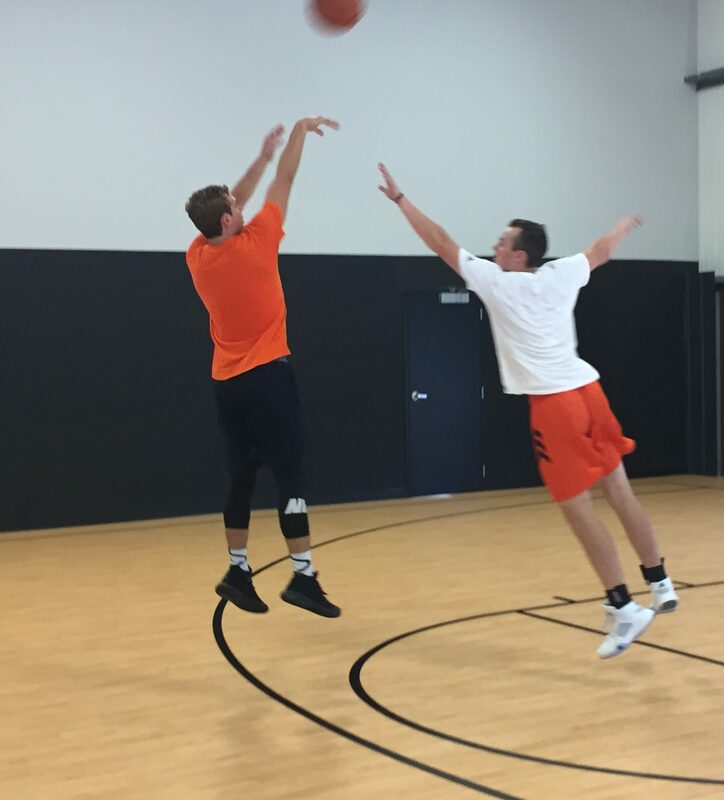 *Interested in additional basketball performance training? Click the “Get Started” button to take the first step!